Chelsea Dental Aesthetics Blog What Are Teeth in a Day? 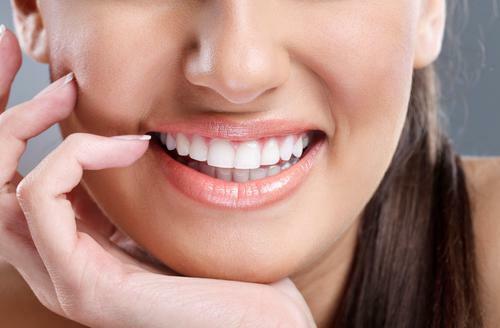 Cosmetic dentistry has come a long way from the days when patients had to be fitted for temporary dentures while they underwent a series of procedures to correct improper bite, restore tooth function, stop jaw bone deterioration, replace missing teeth, or restore damaged enamel. When bone grafting was necessary, the entire process could take up to 18 months to complete. That’s a long time to wait for a fully functional smile! 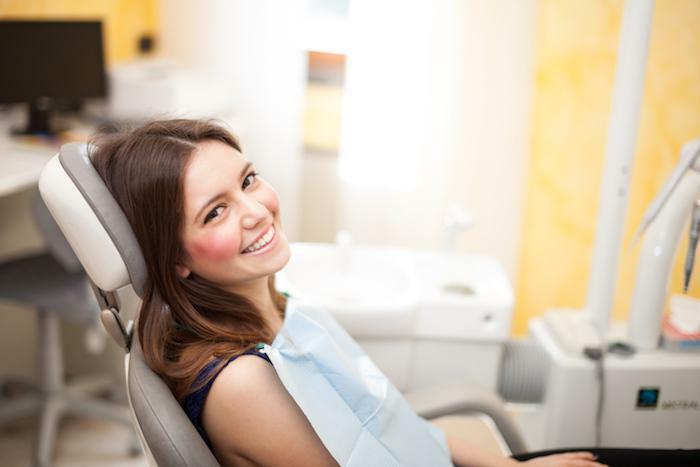 “Teeth in a day” usually requires two or three appointments, but the basic premise is that all the tooth fabrication and placement work is done in one visit. Thanks to high-resolution 3D CT scans and virtual planning software, cosmetic dentists can now complete a dental implant procedure much faster. “The process starts the same way it used to: The area is numbed, and the dentist drills the tooth to shape it for the crown,” explains NY Times reporter Gina Kolata, recalling her experience after shattering an old filling beyond repair on her steak dinner. “But instead of making an impression of the tooth, the dentist uses a tiny camera to create a three-dimensional image of the drilled tooth,” she continues. From there, a computer program is used to reconstruct the basic structure of the tooth and a machine in the adjacent room mills the crown from a chunk of porcelain. “When the crown is ready, about 15 minutes later, the dentist glues it in. I was thrilled, if it is possible to be thrilled with a visit to a dentist,” she said of her same-day dentistry. What about more complex implant procedures? 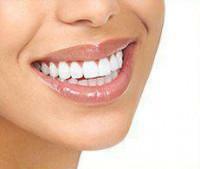 Implant Planning— At your initial consultation, x-rays, CT scans and precise measurements will be taken. 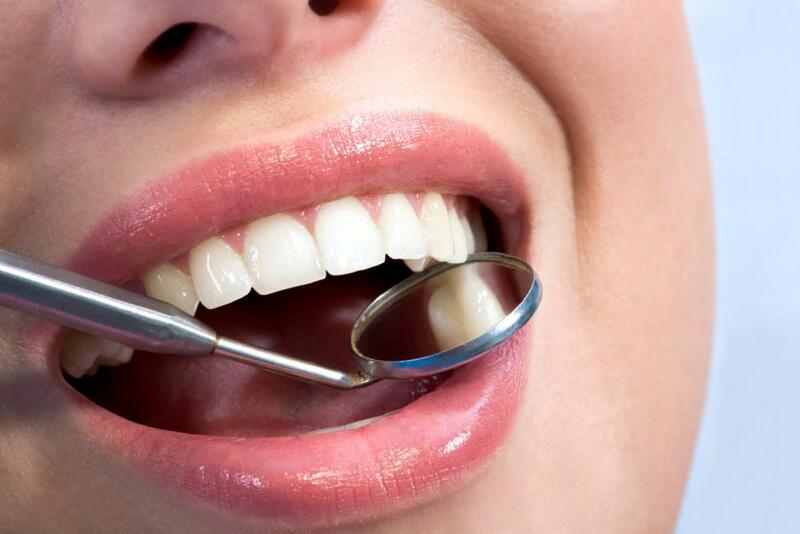 An exam will assess your bone density and assist the dentist in creating a surgical template. Implant Day – All tooth extractions, bone shaping and implant placement can be done all in one appointment. Temporary Teeth– Initial healing and jawbone fusing is facilitated by the placement of temporary acrylic replacement teeth that are directly affixed to the implants with abutment connectors. Healing Period – Over the next three months, you’ll have to avoid chewy or tough foods, but you’ll find there is surprisingly little discomfort or difference in function with your temporary teeth as osseointegration takes place and the implant posts fuse with the jawbone. Permanent Teeth– The temporary teeth are then replaced with the permanent ones, which are made from strong, durable material and fit the healed gum tissue with precision. Best of all, your new permanent teeth will look beautiful and feel completely normal when the whole process is finished! Are there any limitations to teeth in a day? All possibilities can be explored during your one-on-one consultation with Dr. David Blaustein. Call 347-773-4917 to learn more or to book your first appointment.